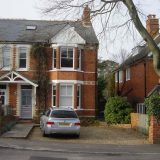 Edwardian semi-detached home set within a Conservation Area. 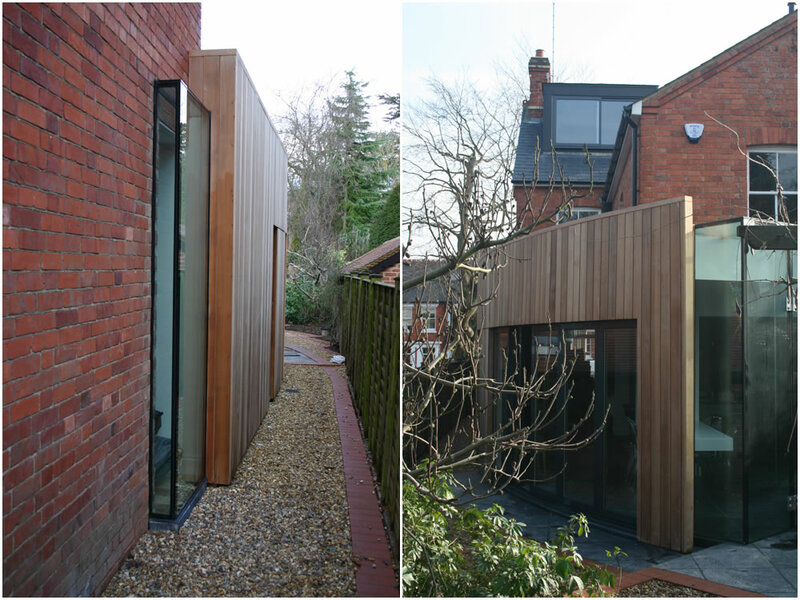 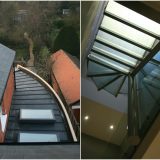 Complete internal remodeling and ground floor extension to create a fully modernised four bedroom family home with new master-bedroom suite and loft conversion. 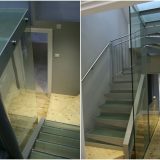 Bespoke glass and steel feature stair case adds to the sense of light and space. 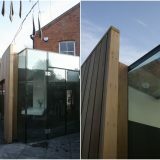 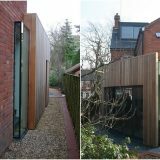 Critical attention to detail and materials including glass to glass design, curved timber screen cladding, zinc roofing and basalt floor finishes. 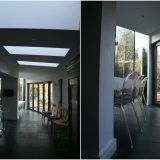 Full RIBA services provided from concept to completion.